Ireland has finally ratified the UN Convention on the Rights of Persons with Disabilities, 11 years after signing it. This makes Ireland the final country in the EU to pass the UN CRPD. 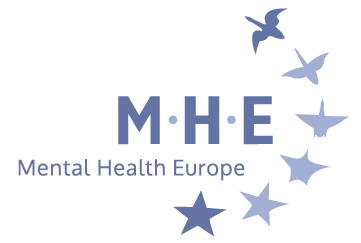 Mental Health Europe welcomes the long-awaited ratification as it will help improve the lives of persons with disabilities – including psychosocial disabilities – in Ireland and Europe. Now that Ireland has ratified the Convention, this means the EU fully commit to the CRPD as a Party because all 28 Member States have now ratified the Convention and are bound to the CRPD by international law, which means that they are committed to jointly protect the rights of persons with disabilities. MHE is however concerned that Ireland has entered several reservations and declarations regarding articles 12 (legal capacity), 14 (liberty and security) and 27 (right to work) of the CRPD. These articles are not only at the core of the CRPD, but they are crucial for people with psychosocial disabilities to fully enjoy their rights.